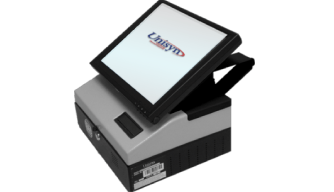 The OpenElect Voting Optical Scan (OVO) is a comprehensive and secure precinct-count digital scan voting device. 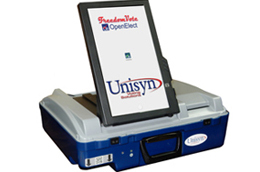 The OpenElect FreedomVote Tablet provides voters with a state of the art voting device that is fully HAVA compliant. It can accommodate Election Day and early voting sessions supporting large jurisdictions as well as small precincts. The OpenElect Central Suite (OCS) is a Linux-based suite of software applications that works together to define and configure an election. The OpenElect Voting Central Scan (OVCS) resides at election headquarters. 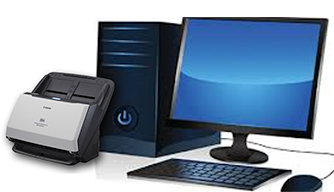 It is a scanner designated to read absentee and provisional ballots, and to perform recounts. 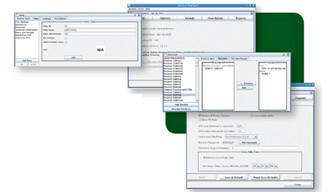 The OVCS also captures write-in data images and produces a write-in image report for manual processing upon request. 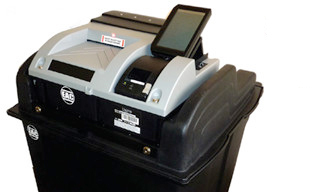 The OpenElect Voting Central Scan miniOVCS is a ballot scanning system that is fast, accurate and reliable. 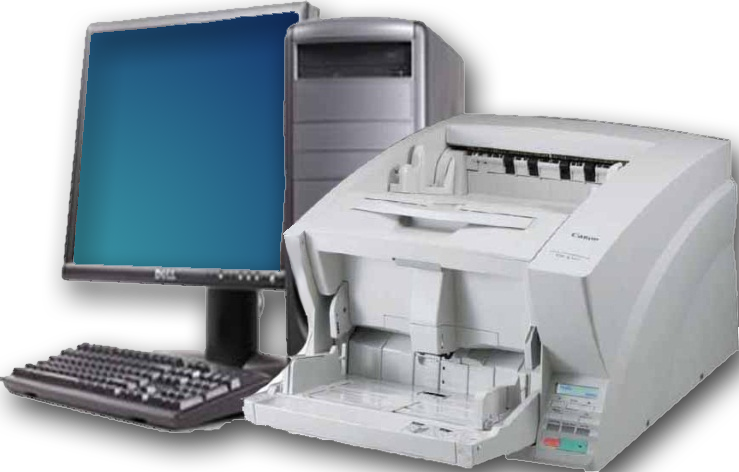 It has a smaller footprint than the familiar OVCS system, but delivers the same powerful functionality and high level of security, at a lower price. 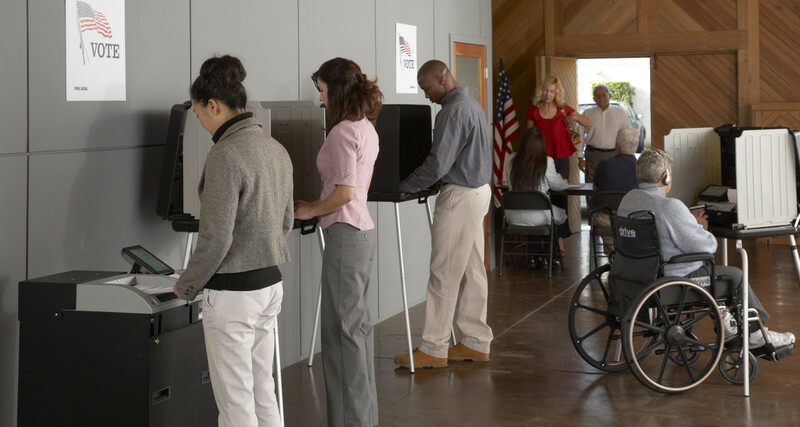 The OpenElect Voting Interface (OVI-VC) is a multifaceted and robust ADA voting device, which can also accommodate early voting and non-geographical use.